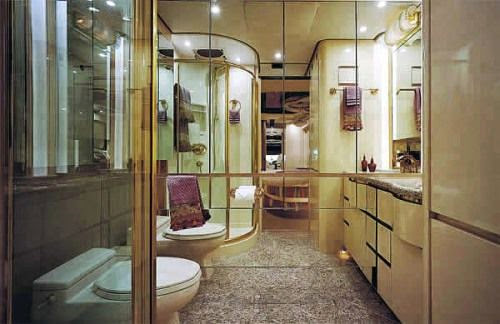 Termed as the most expensive bus in the world, if this is correct as reported, this glamorously and luxuriously designed bus is a single deck bus allegedly designed for Prince Sultan Bin Fahd of Saudi Arabia. 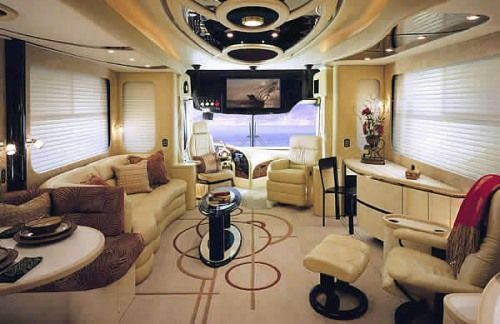 This expensive bus in its entirety represents an extraordinarily lavish and luxurious lifestyle that can be enjoyed only by the world’s wealthiest and richest individuals. 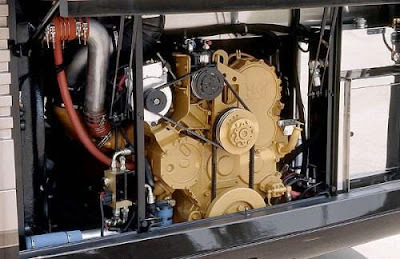 Maintaining such an expensive vehicle will require staggering amount of money as the inside depicts a five-star luxury hotel. 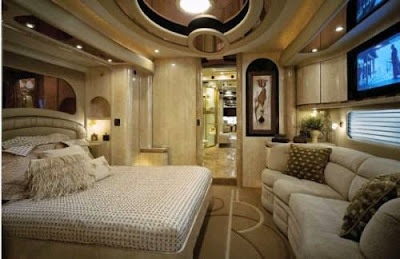 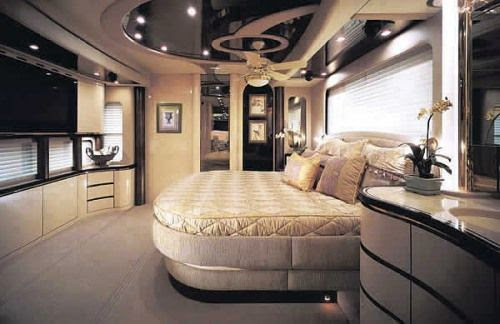 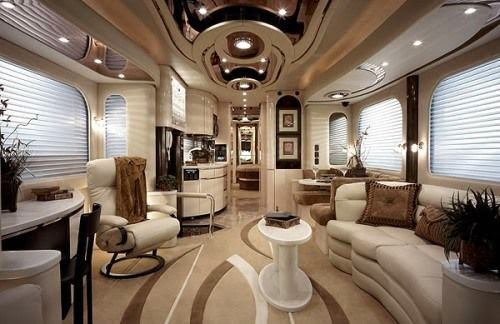 Not many people (including myself) would ever believe all the furnitures in the pictures are actually in this bus…it’s simply unbelievable! Enjoy! 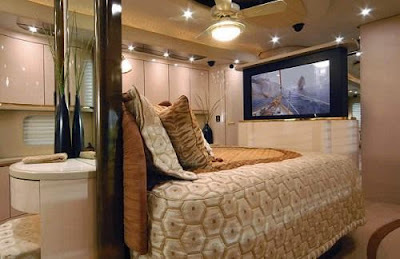 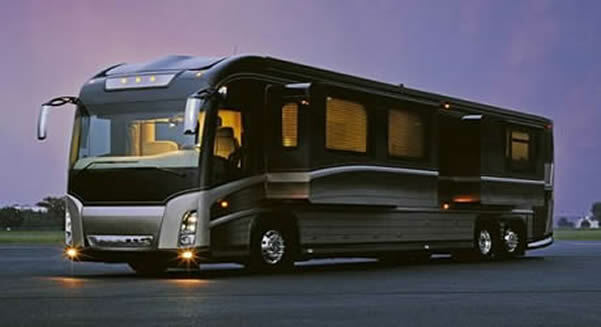 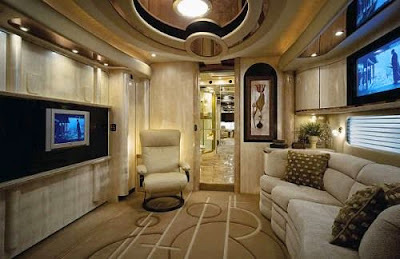 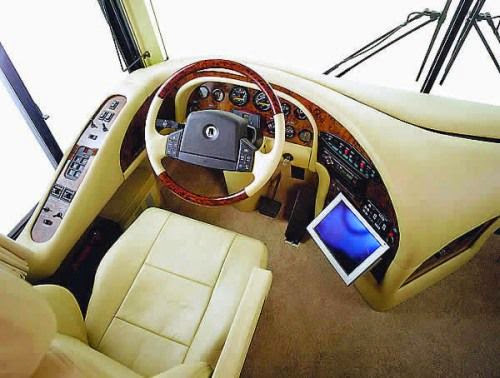 Below are the pictures of the most expensive bus in the whole world.